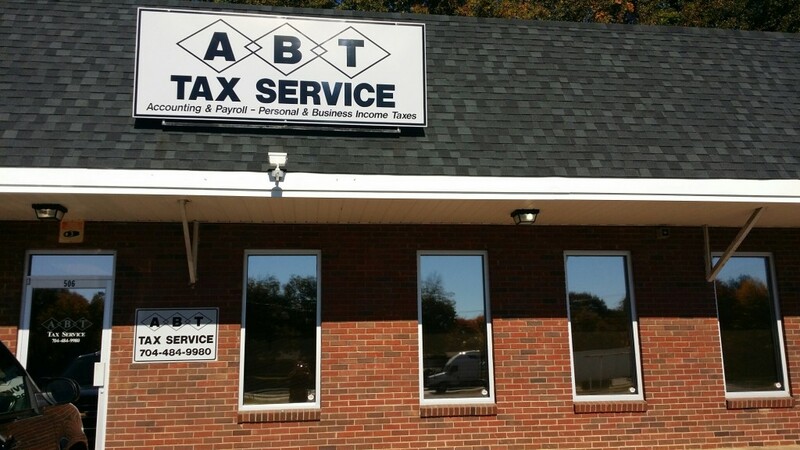 Contact | ABT Tax Services, Inc. Send an email directly to our tax experts. We will be in touch shortly to discuss your unique situation.